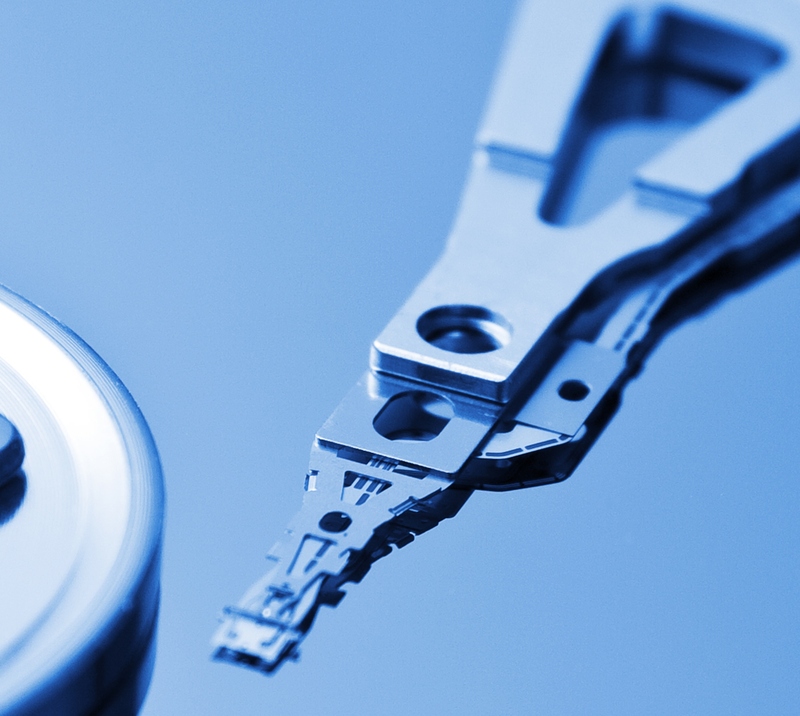 This area of our website provides valuable information about hard drive technology. We mapped out all the types of drives available in Storage Device Options. In a simple table form for a quick comparison, see our Drive Comparison Table. We have distilled over 30 years of hard drive engineering experience in Optimizing Hard Drive Reliability and Stressors for Hard Drives. If you’ve ever wondered about hard drive reliability specifications, check out Making Sense of Reliability Specifications. We have also created a Hard Drive FAQ and a Hard Drive Handling Guide. We have a very different business model than large, IT Distributors or computer hardware resellers – we have spent out careers in the hard drive industry, we are experts, and we can optimize your drive business. We hope our work helps you gain a better understanding of hard drives, which in turn helps you choose the best drive, and supplier, as well as articulate to your customers why you choose the drives in your systems.